Zamzar is a well-known web application to convert files. According to my research, many people want to find some other sites like Zamzar to help them convert media files. Here are some questions from Yahoo forum. Zamzar is free to convert files but only limited to 100MB files. Zamzar is able to download and convert videos from a large number of video-sharing sites before. But now, it stops providing service to download YouTube videos. That really bothers most Zamzar lovers. In this article we are going to tell you about different ways to download and convert videos. Actually, you can’t always do well with these web applications like Zamzar. You’re recommended to use a more reliable program like Zamzar. The program name is iTube Studio and you can do everything more than zamzar using this program. This program enables you to download videos from more than 10000+ website and record videos. If you can’t find videos according to your format, and it doesn't matter because it support 150+ audio video formats. 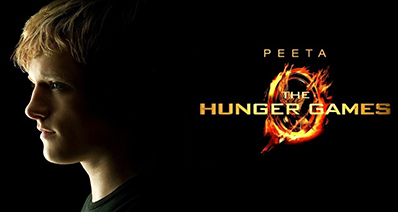 It supports most major video sites download like YouTube, DailyMotion, Veoh, Vimeo etc, up to 10000+ sites. iTube Studio is a downloader and converter software and allows you to download videos from 10000+ sites and convert them in 150+ audio video formats. iTube Studio is converter like zamzar enables you to record videos as well. iTube Studio is a best available solution for users to download videos in batch as well. It enables you download videos with higher three times than any other downloader. iTube Studio have a task scheduler option in it which can easily download videos later. iTube Studio supports mostly all audio video formats. Step 1 To use this downloader and converter like zamzar, you need to visit official page of iTube Studio from the box below. Download iTube Studio for Mac or windows and install it on your computer. 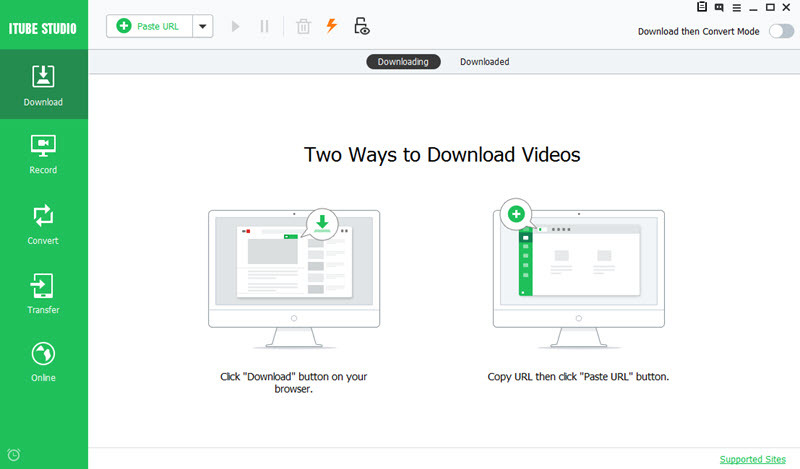 Step 2 Now you are able to download videos from any website. Visit any videos sharing sites. Copy url of videos now and you can add playlist because iTube Studio supports batch downloading videos. Step 3 Now you have go back to iTube Studio. You can See a "+ Paste URL" button here on the iTube Studio interface. 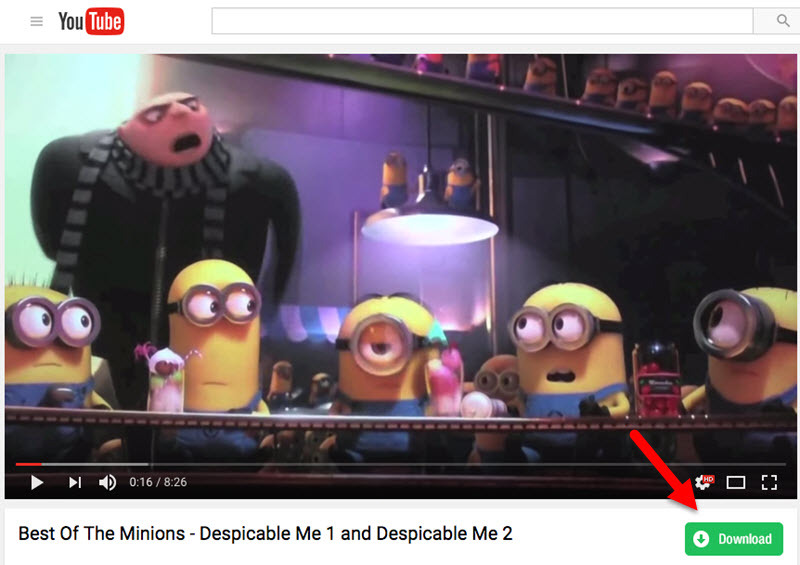 Then click on Download button your videos will automatically start downloading now. Convert: To covert videos find out “Download Then convert” option in the right side of iTube Studio interface. Here 150+ video formats are available. You can choose according to the category now here there are Favorite, Format and device categories. Choose format and click on ok button. Step 4 Once you have followed previous steps, you video will automatically be downloaded in some time with 3x faster speed. You can find it in Downloaded tab of iTube Studio and now this videos will be there in the selected format. This website is like zamzar. This is an online way of converting audio and videos to other formats without installing any software on your computer. This website enables you to convert videos by entering an online link of file or by uploading files from your local computer or mac. If you want to convert YouTube videos you can convert using this website. 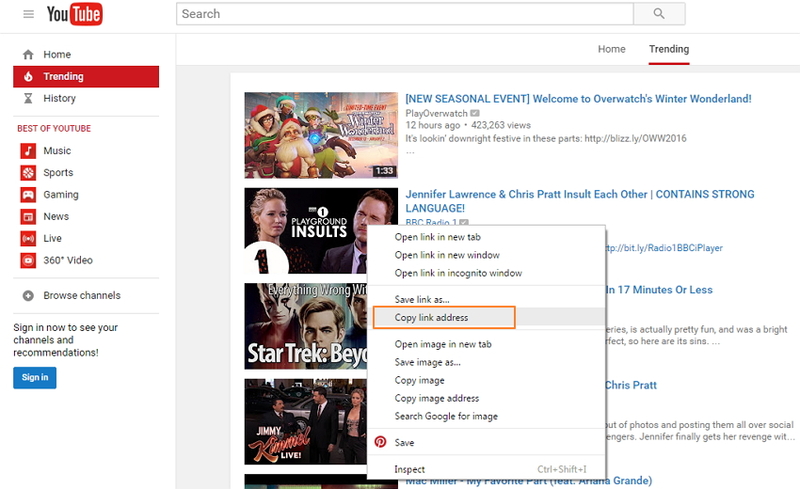 You just need to search videos by search url and add those videos to queue. Select the videos and click on OK button to start the conversion process. Covertfiles.com website is just like zamzar.com. This website enables you to convert your videos to more than 50+ audio/ videos and other document formats. 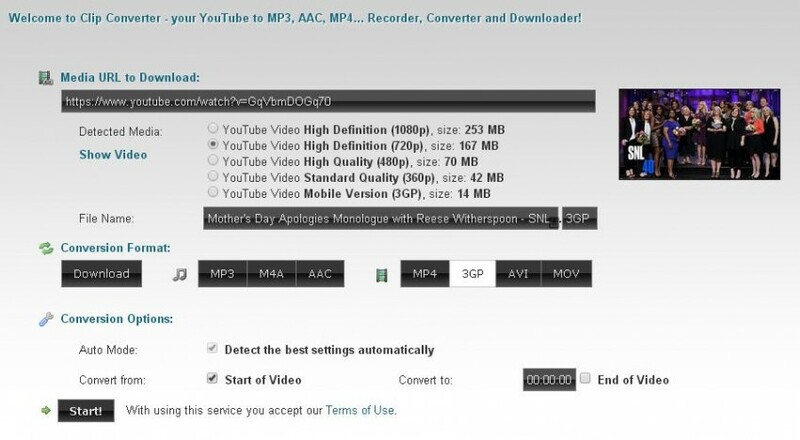 You can convert videos in 3gp, mp4, WMV etc. This website allows you to give a link of online document to convert in other formats or you can upload from computer as well. This website has a lot of other features as well. You can convert word to pdf or other formats as well. It can convert any document files to other formats easily. This website supports audio, video, archive, documents, presentations and images to convert in other formats. Clipconverter website is a great site like zamzar. This website has a lot of features. 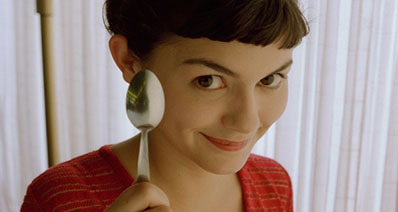 This website supports so many videos sharing sites to convert in the other formats. This website enables you to upload files of your local computer or enter online url of file to convert in other formats. This website can easily record videos as well. Users can enter source videos url and select the output format from the available formats. It supports mp3, m4a, mp4, 3gp formats. It can download videos in 720P, 1080P and 4K formats from different videos sharing sites including YouTube and vimeo as well. Flvto like zamzar is a good site to convert your audio and videos to other formats. This website has a very simple to use interface as compared to others. This website enables you to download videos directly from Flvto to mp3 formats by entering and selecting formats. There is no problem what operating system you are using and you just need to open website and select the videos which you want to convert. This website has a good features that is when you open the website it will show you different available videos and top 100 videos which are converted by other users. So, users can easily find out best videos. Above are five different ways to convert audio, video file to other formats. These ways are different. First way which is iTube Studio and it enables you to convert videos in more than 150+ formats. Second part is about top 4 videos converter websites. This way enables you to convert videos to other format without installing any software. As per our recommendation you may go for first part way because in the part 2 ways you need to convert videos using internet. You can’t convert videos to other format without any internet connection where with iTube Studio you can convert videos to more formats and you can easily convert without any internet connection after downloading.